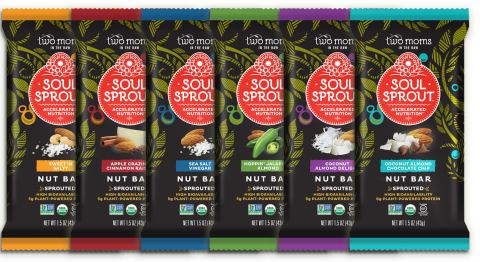 to visit the Soul Sprout booth #1007 for samples and more information. with brands like Annie’s Homegrown and The Republic of Tea. throughout the United States, as well as online at http://www.soulsprout.com/shop/. organic, non-GMO, sprouted ingredients that nourish your body and soul.